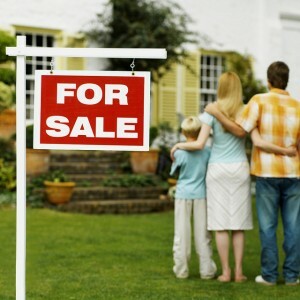 Thinking about buying a property in the North Florida area? Now is the time! Interest rates are still on the low side but they are expected to rise in the near future. My services are absolutely free to North Florida home buyers. Home buyers in our area have an array of options. We have newer homes in subdivisions, historic homes in town, lakefront or riverfront homes, homes on acreage out in the country; you name it!